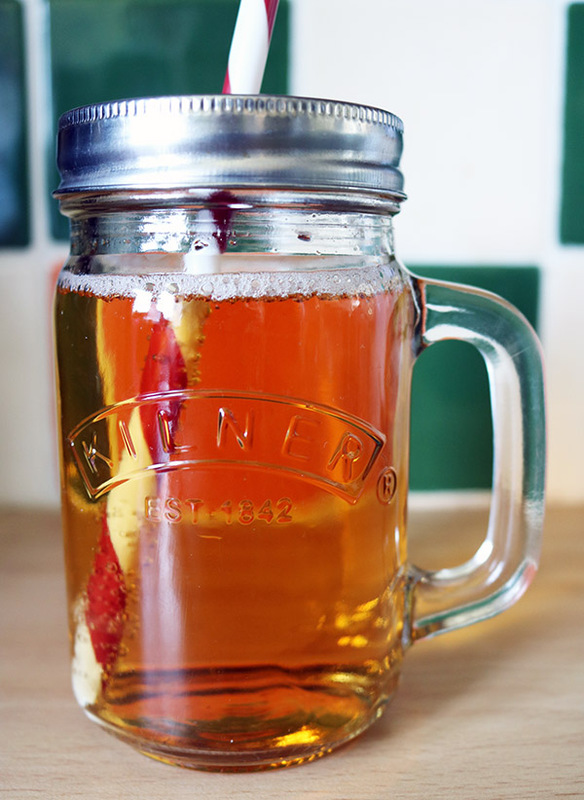 As it’s finally a bit sunny in the UK I figured now would be a good time to have a play in the kitchen and come up with some new iced tea recipes. 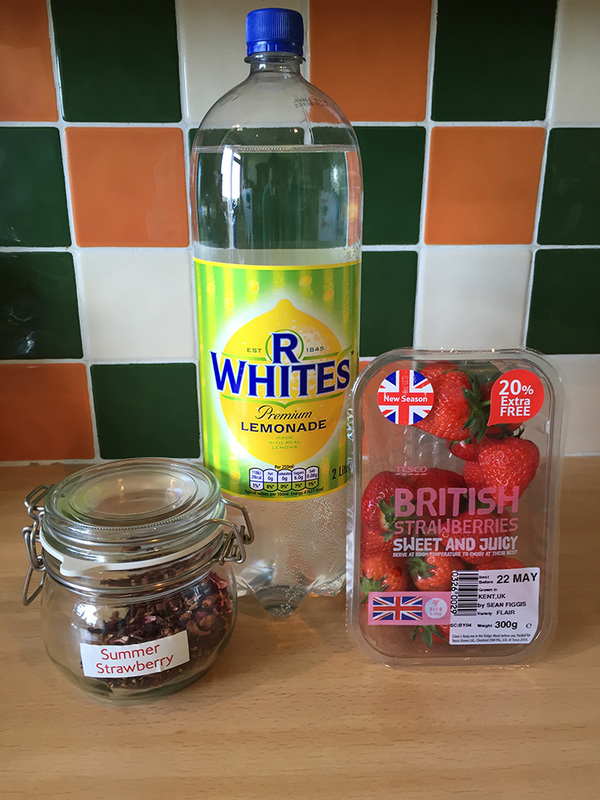 Last summer I made a Strawberry Lemonade Iced Tea recipe that was really popular, everyone liked the fizzy element of the lemonade. 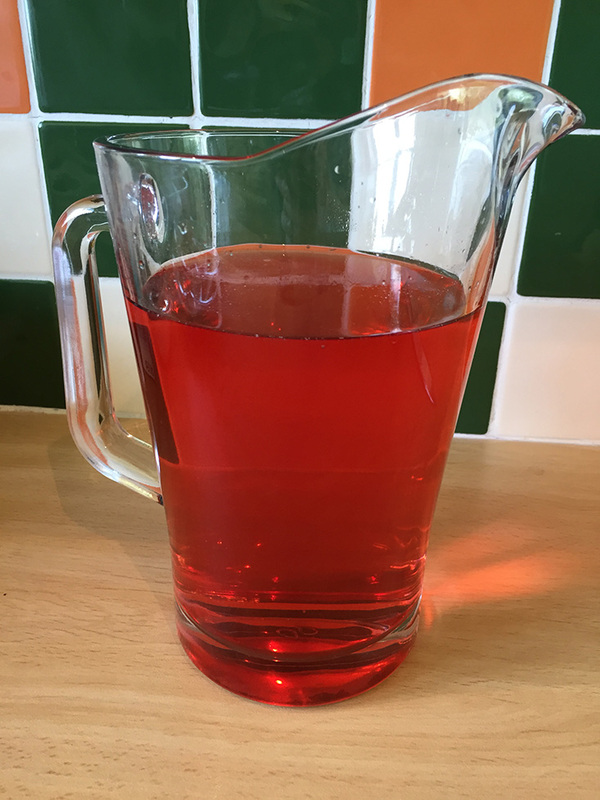 I decided I’d do another fizzy iced tea recipe but switch the lemonade out for cream soda, which had me reminiscing of childhood quite a lot actually! 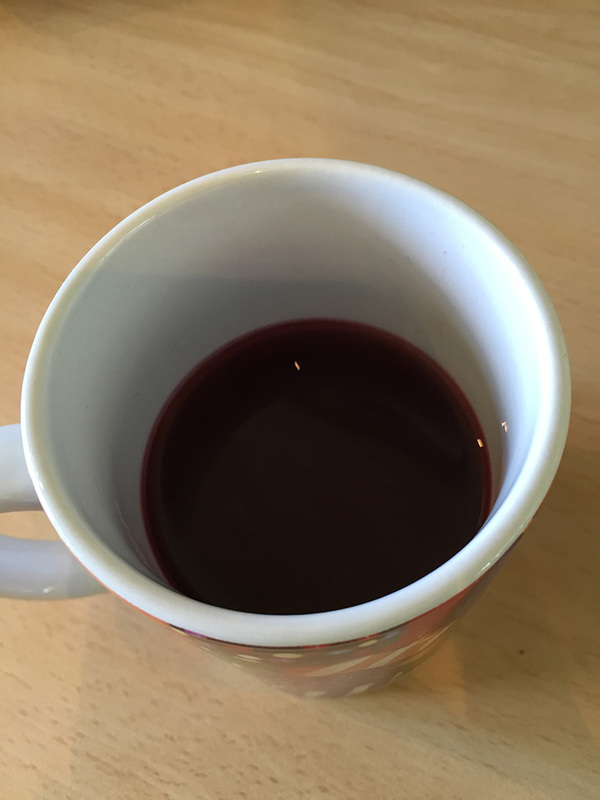 I LOVE blueberries so I decided to use Blueberry Rooibos from Whittard of Chelsea, a long time favourite of mine. 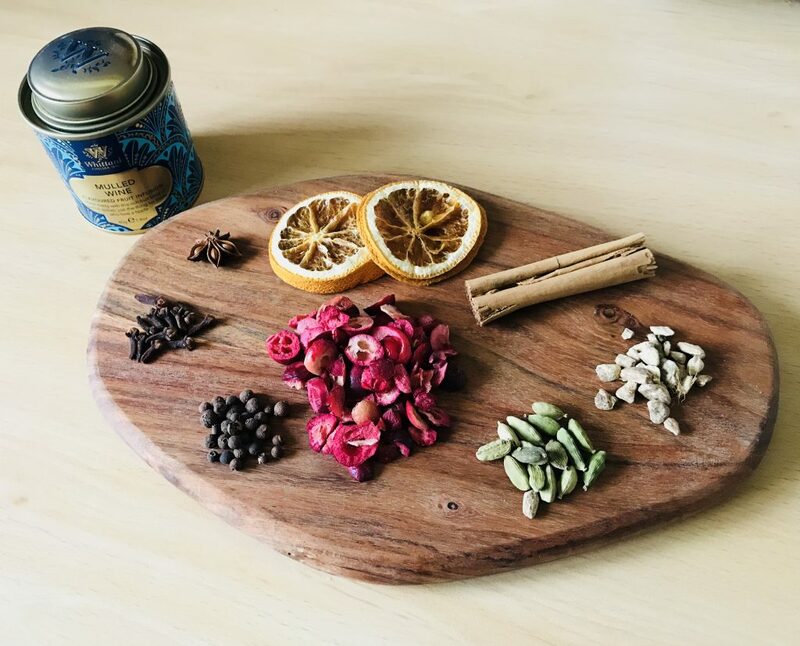 Using rooibos as the tea base is great as it has sweeter more fruity tones and is also caffeine-free. 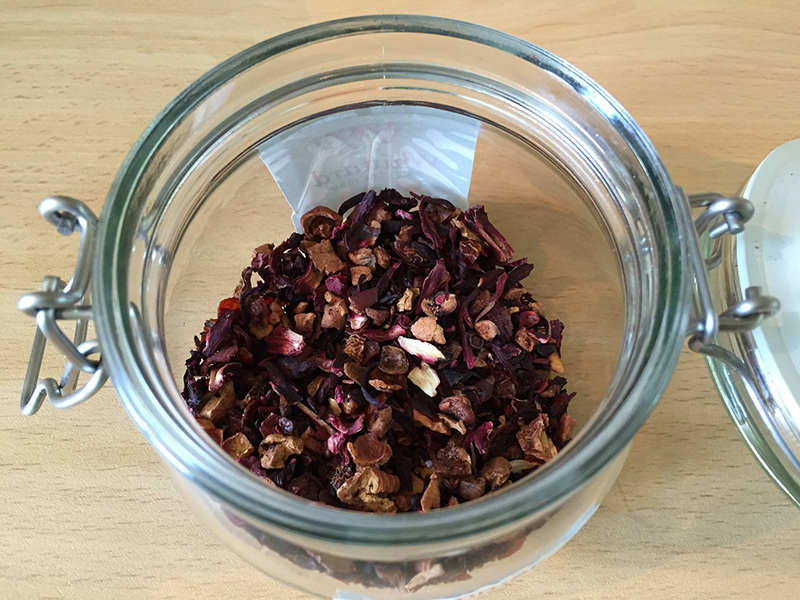 Blueberry Rooibos tea from Whittard of Chelsea (or a similar tea but theirs is incredible). 1. It’s really easy to make and only takes a few minutes. 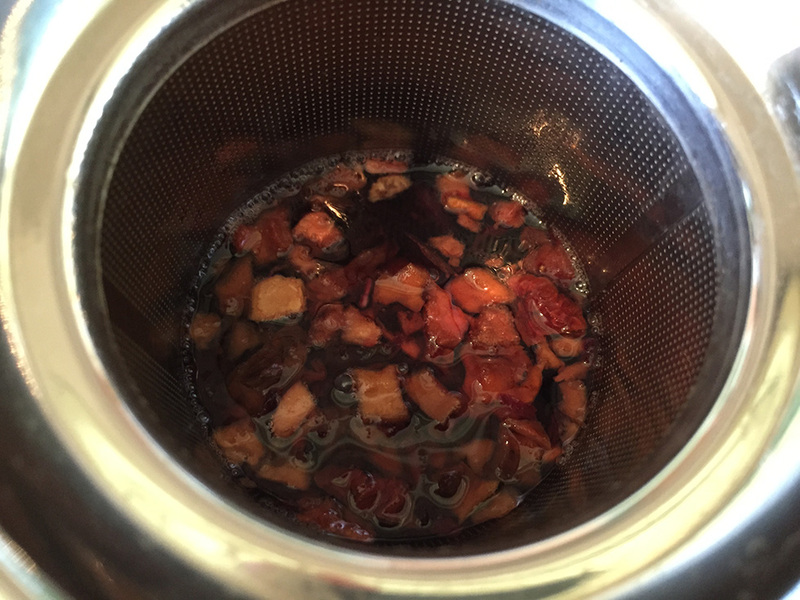 First up you need to steep about 1 teaspoon of Blueberry Rooibos tea for every mug you make, in a small amount of boiling water. Only use a little boiling water so you can make the rest of the drink as cool as possible. 4. Top with ice and you’re good to go! 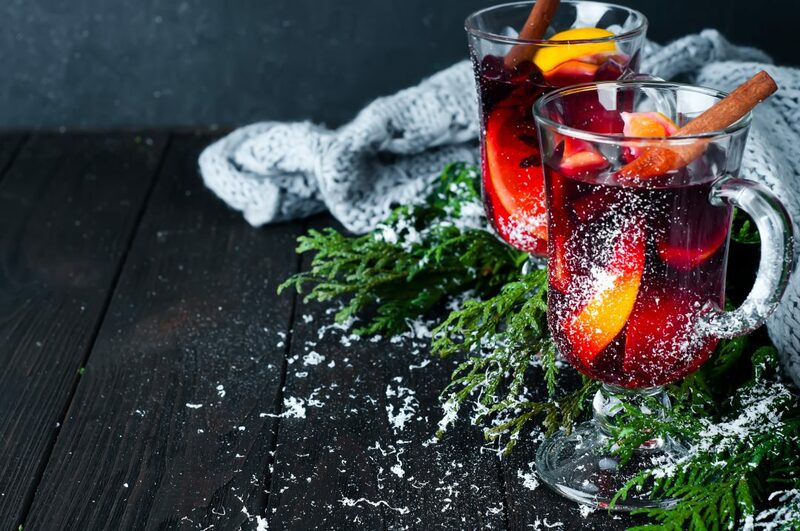 This is the perfect drink for spending days in the sun, it pairs amazingly with fresh fruit and kids will love it too. 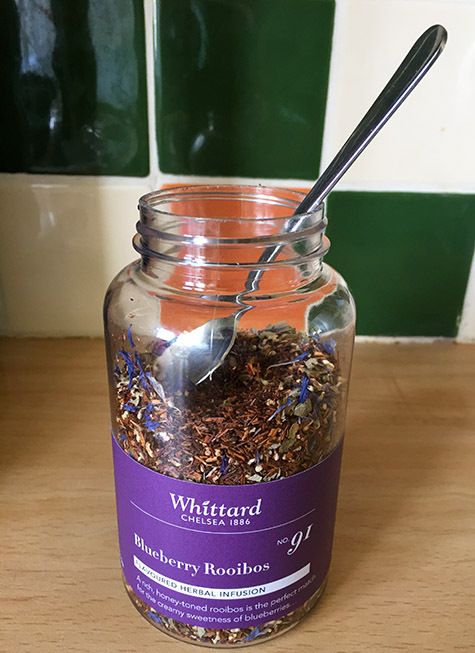 You can swap the tea for a different blueberry or berry flavoured tea but I really recommend Blueberry Rooibos from Whittard of Chelsea for that vibrant blueberry flavour. So it’s been a bit sunny in the UK huh? 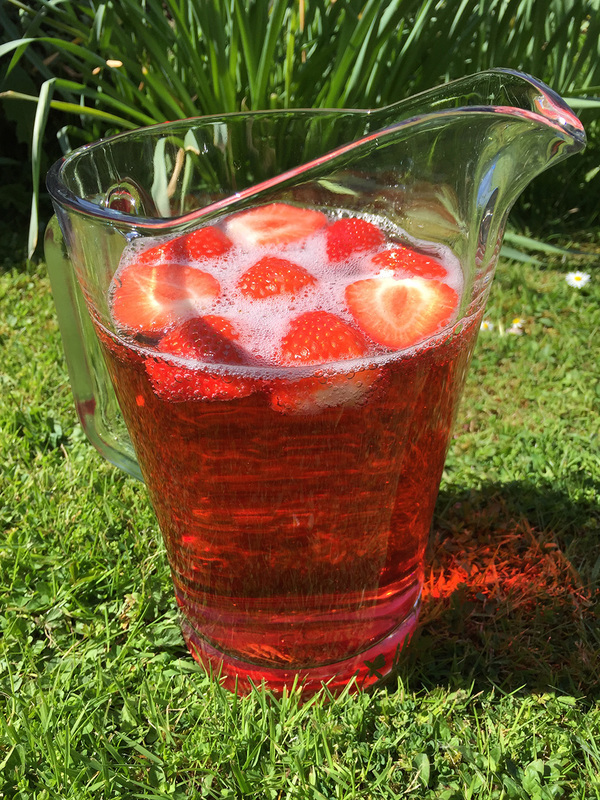 Perfect time to make a sparkling Summer Strawberry iced tea with 3 simple ingredients! The recipe is simple and only needs 3 ingredients! 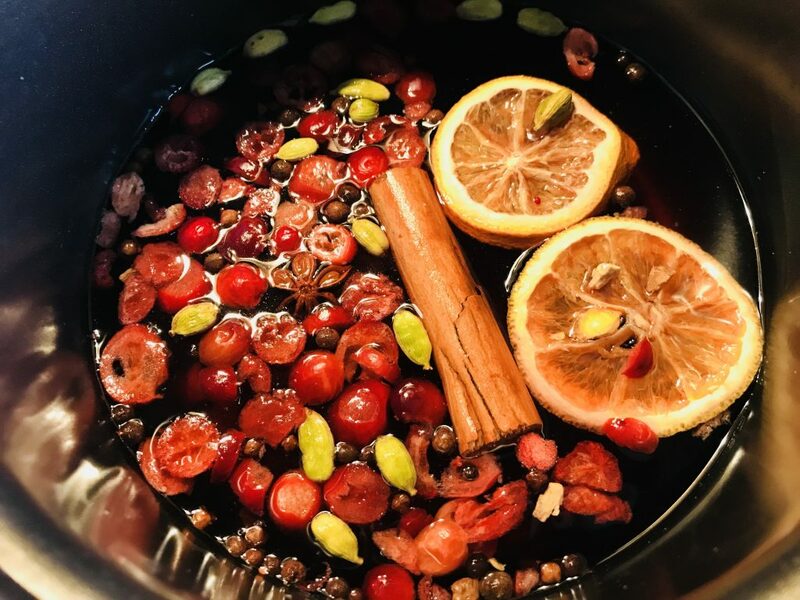 So the first thing you’re going to want to do is grab your favourite jug, hopefully as large as possible as you’ll want to be drinking this all afternoon! Either chill the lemonade bottle first or pour it in to the jug and pop it in the fridge until it’s chilled. 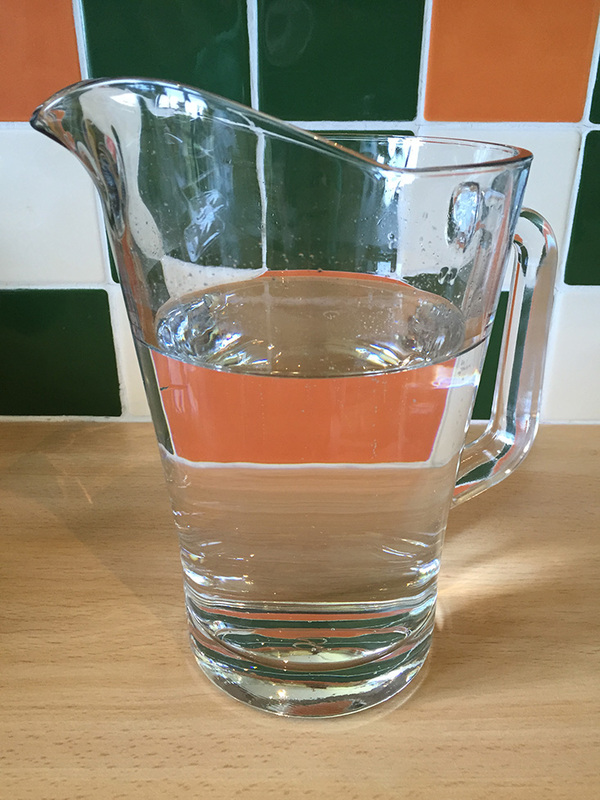 You’ll want to fill it with the lemonade to about two thirds of the way full. 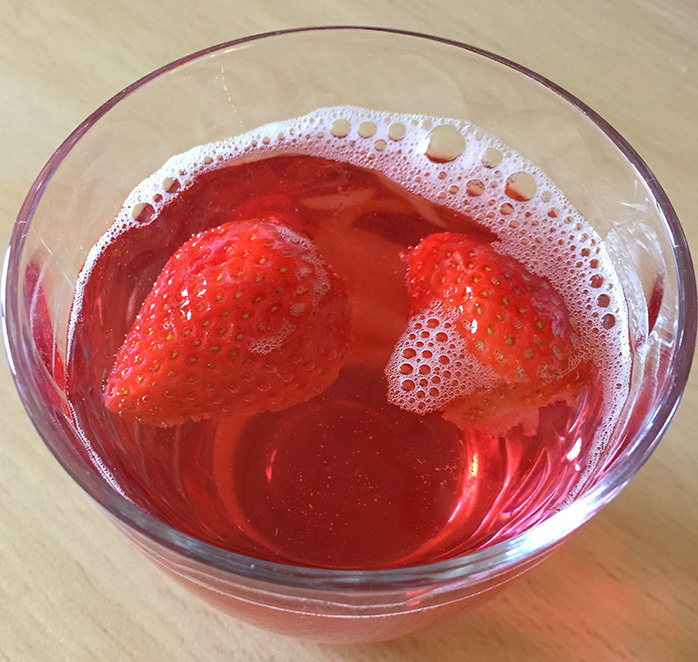 To get the strawberry flavour you want to steep about 3 teaspoons of Strawberry Serenade in an inch or so of water in a mug so it’s really concentrated and won’t unchill (not sure that’s even a word?) the lemonade. 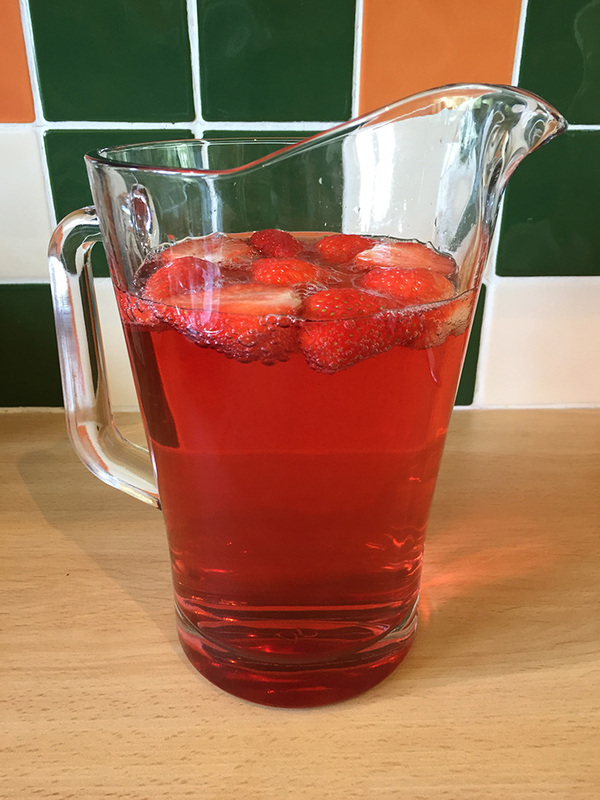 To add more of a fresh succulent taste to the iced tea it’s great to add some fresh strawberries and it’s even greater eating them when the iced tea is finished! Just cut them in half so they’ll infuse the water. 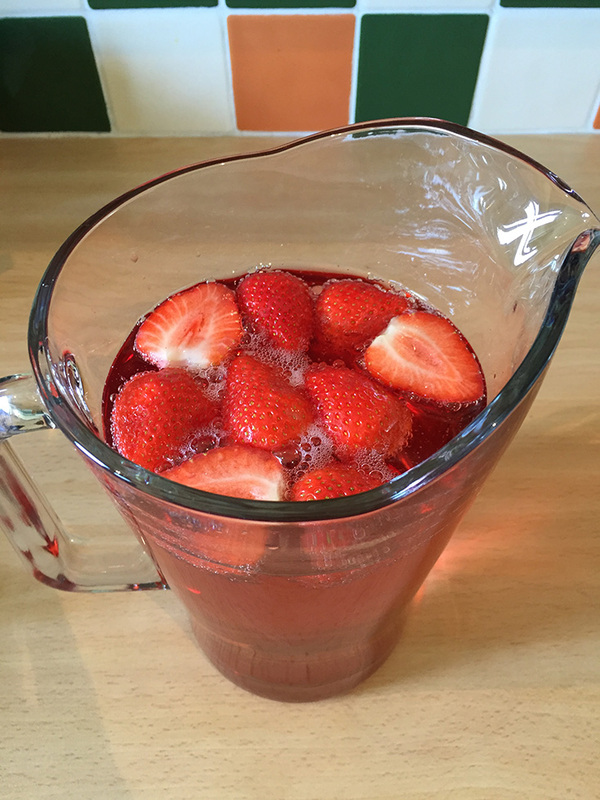 You can also freeze the strawberries and use them instead of ice, I prefer this method over ice as it doesn’t slowly water down the iced tea. 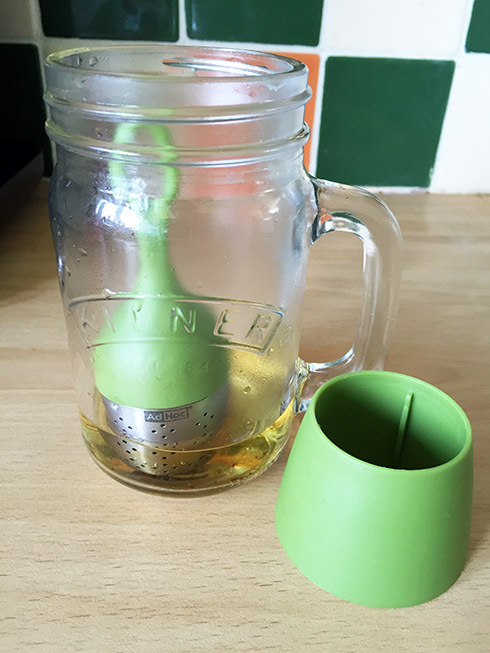 Now you want to carefully pour the concentrated tea in to the lemonade but try it as you go so you get it the right strength. 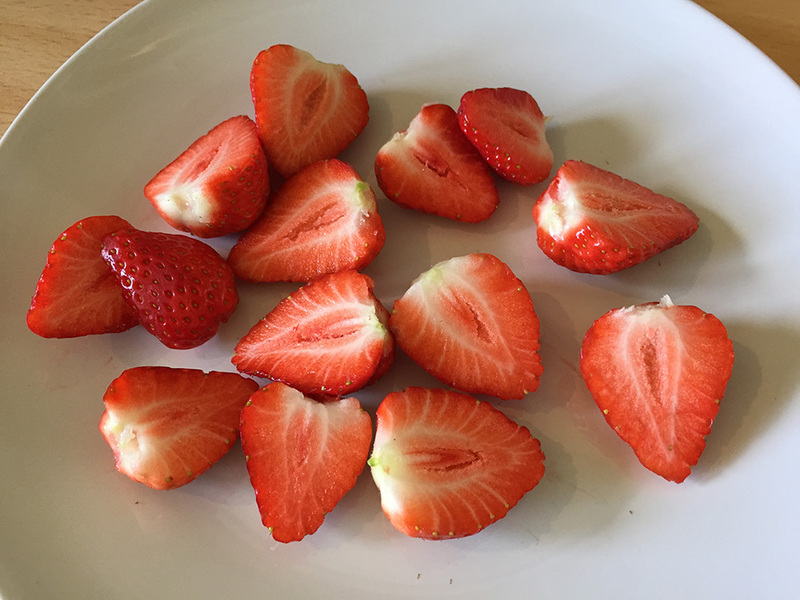 Then top it off with the strawberries and leave it in the fridge for a while to let the natural flavours from the strawberries infuse the iced tea. You can also add some sugar if you feel that the lemonade is too sharp and/or doesn’t already have enough sugar in it! That’s the iced tea complete, only thing to do now is grab a friend, find a patch of grass and lounge around drinking it! I hope this recipe has inspired you to make your own iced teas. 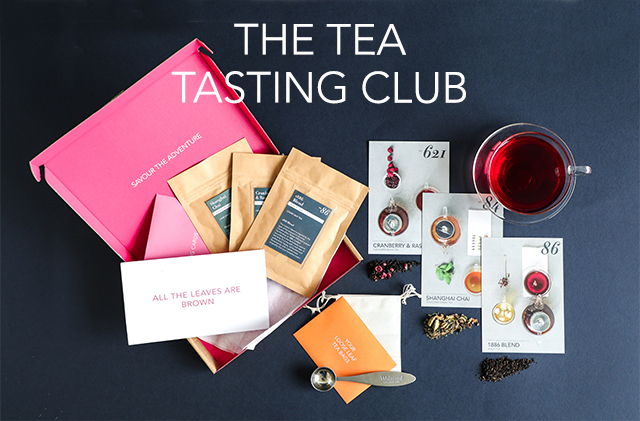 You can use any fruit tea you like really but if at all possible do stay away from teabags for this approach as you’ll probably end up with red lemonade but no strawberry flavour. I used Summer Strawberry which Whittard of Chelsea have now replaced with Strawberry Serenade, which works just as well! As always I hope you’ve loved reading this as much as I’ve loved writing it(and drinking the iced tea), you’ll get more recipes, reviews and a load more tea fun if you join my newsletter!